Women with a disability have a higher unemployment rate than women with no disability: 14.3% compared to 8.4%. Foreign born women have an unemployment rate of 10.6% compared to 8.2% for native born women. Single women with children have an unemployment rate of 12.3% compared to 5.8% for married women. Women veterans experience higher unemployment rates than veteran men. In January 2010, the unemployment rate for women veterans was 11.2% compared to 9.4% for veteran men. Furthermore, the unemployment rate for women veterans has risen faster in the past year. From January 2009 to January 2010, veteran men’s unemployment rose from 7.5% to 9.4% while women veteran’s rate rose from 6.6% to 11.2%. Women are slightly more likely to hold multiple jobs than men. 5.4% of employed women hold multiple jobs compared to 4.5% of employed men. These statistics are not news to any women who fall within these categories. They are, however, an important step forward in the ever-continuing fight against wage disparity and unemployment for women. With specific, detailed research statistics, we can only strengthen the argument that women continue to struggle to find equal employment. As we continue to fight for equality both in the United States and abroad, raising our voices and making the disparity known is one step in the right direction. This is information I was researching on the Bureau’s website today. So glad I didn’t let my research stop there. 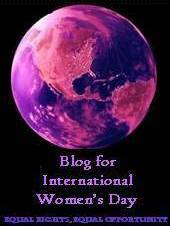 Can you let me know the article of your source from The National Council for Research on Women? Make it a great day! Most single women also have to pay about 10 to 15 times their hourly household income to receive any kind of servicing such as car repairs, construction work, etc. They also pay double the price of heating, gas, etc. that married couples who both work. They also pay have the same pension amounts deducted from their pay cheques as a married person, even though when they die the portion of their pension which would normally be allotted to a spouse stays with the government. They are also charged more for clothing, dry cleaning, hair do’s, even eyeglass frames than men are — even if the same plain frame is available for both sexes. 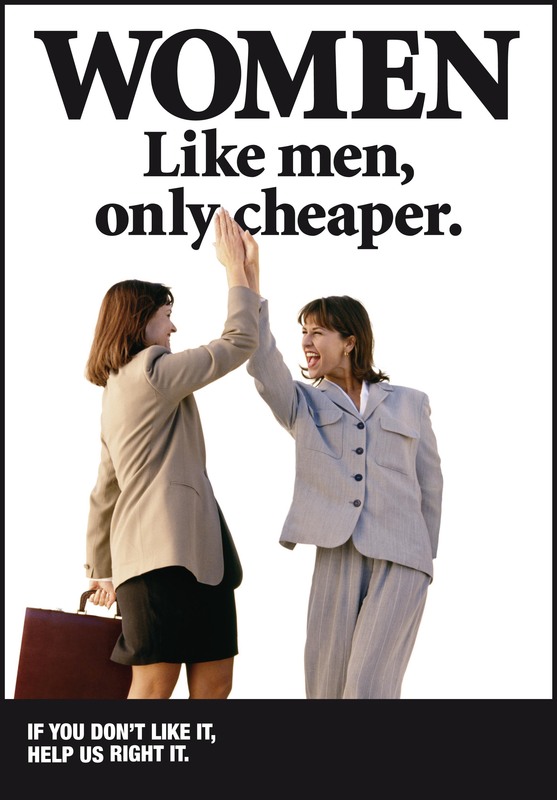 They also do in fact, as this article points out, receive lower pay than men overall for doing the same job. Women who work in security type jobs are especially prone to be paid less than men. It’s not that governments don’t know about this. They simply pretend they don’t.